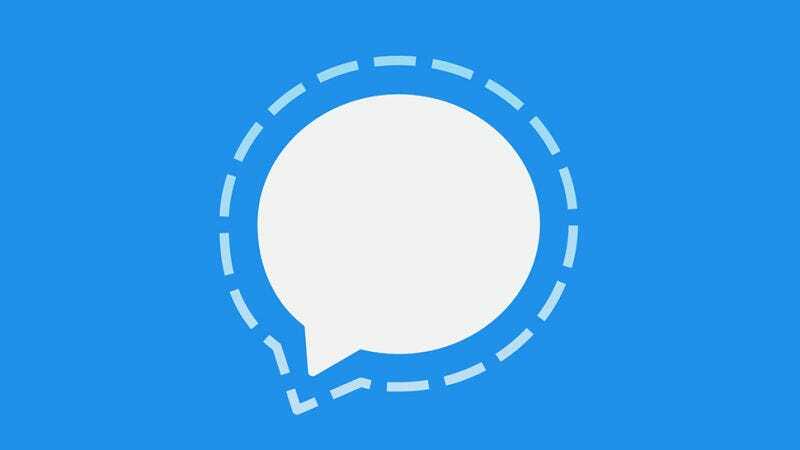 The creators of Signal, the encrypted messaging app widely used throughout security community—as well as by journalists, activists, and others seeking to stymie government surveillance—announced on Wednesday a major change to the organization’s makeup. Further, Marlinspike announced that Acton had injected $50 million of his own money into the nonprofit. “This means reduced uncertainty on the path to sustainability, and the strengthening of our long-term goals and values,” he said. Marlinspike said the addition of Acton brought “an incredibly talented engineer and visionary with decades of experience building successful products” to Signal’s team. A computer programmer and Stanford alumnus, Acton announced that he was departing WhatsApp in in September. In 2014, Facebook acquired WhatsApp for $19 billion. Acton, who will serve as the nonprofit’s chief executive, wrote that his goal was to make the Signal Foundation self-sustaining, adding that he shared Marlinspike’s belief that a nonprofit was best vehicle to achieve it. In closing, Acton wrote that while the Signal Foundation will initially be focused on building up Signal’s team and improving the app itself, in the long-term the foundation would seek to “provide multiple offerings” that align with its core mission. Marlinspike also thanked the nonprofit Freedom of the Press Foundation, which he said Signal had relied on heavily over the years as fiscal sponsor. Signal touts endorsements from among others NSA whistleblower Edward Snowden and renowned cryptographer Matt Green of Johns Hopkins University. The app is available for Android, iPhone, and Desktop.